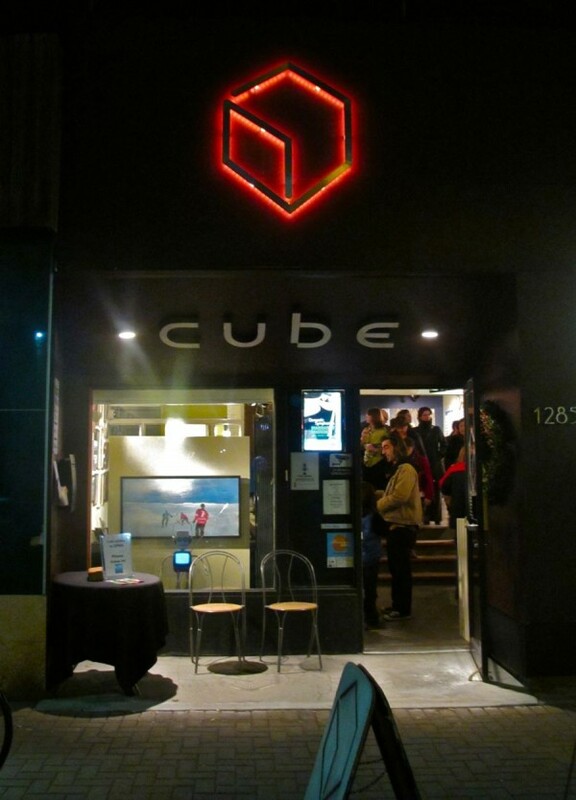 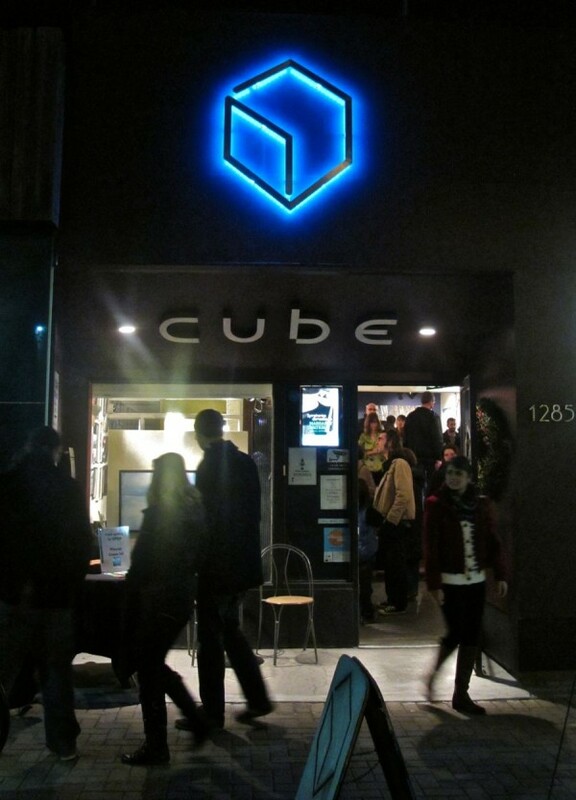 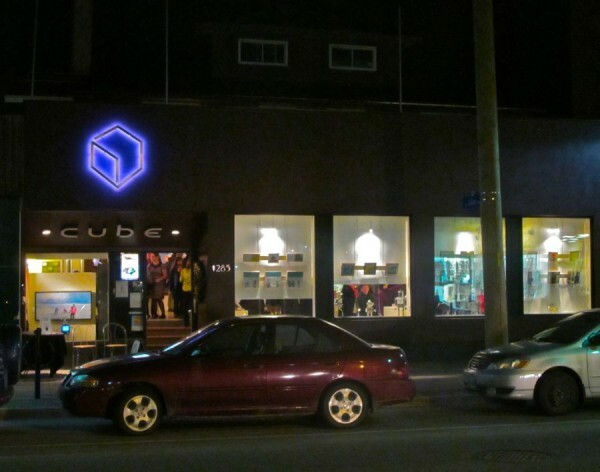 Cube Gallery‘s (Ottawa, ON) sign logo lit with OEM RGB LED ribbon, with user remote control allowing the gallery to select various solid colours or fading programs for everyday accenting or special events. Does your facade need an animated uplift? 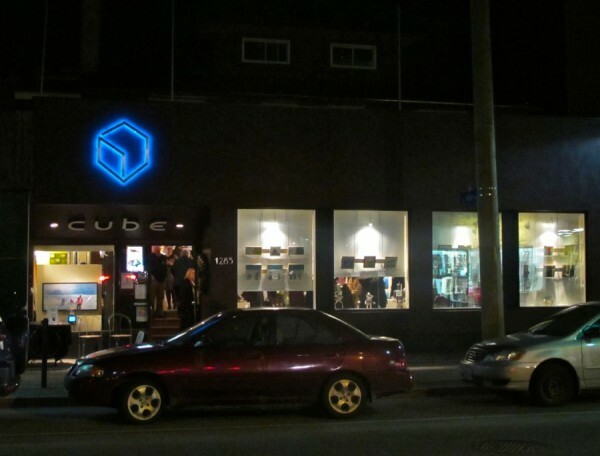 Get in touch anytime to discuss your ideas!